Electronic cigarette were first launched in the United States in 2006. Honk Lik registered the patent for the design in 2003. Much has evolved in the what is now the Vape Industry. Technological changes in safety have reduced the number of injuries by implementing automatic shut off systems and other advances. Flavors and E-liquids manufactured in the United States are the best tasting and the safest in the world. The demand for American e-liquids has skyrocketed worldwide. One of the biggest issues facing the Vape Industry other than the FDA Regulations, are the exploding batteries. 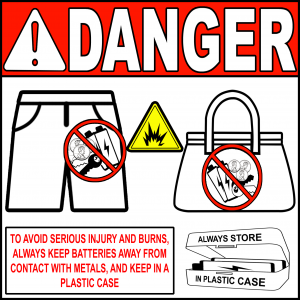 We urge members of the vape community to educate other vapers about battery safety. The most common vape insurance claim is the exploding battery when placed in a pocket or purse. The burns can be very severe and the property damage can be devastating. There is good news. 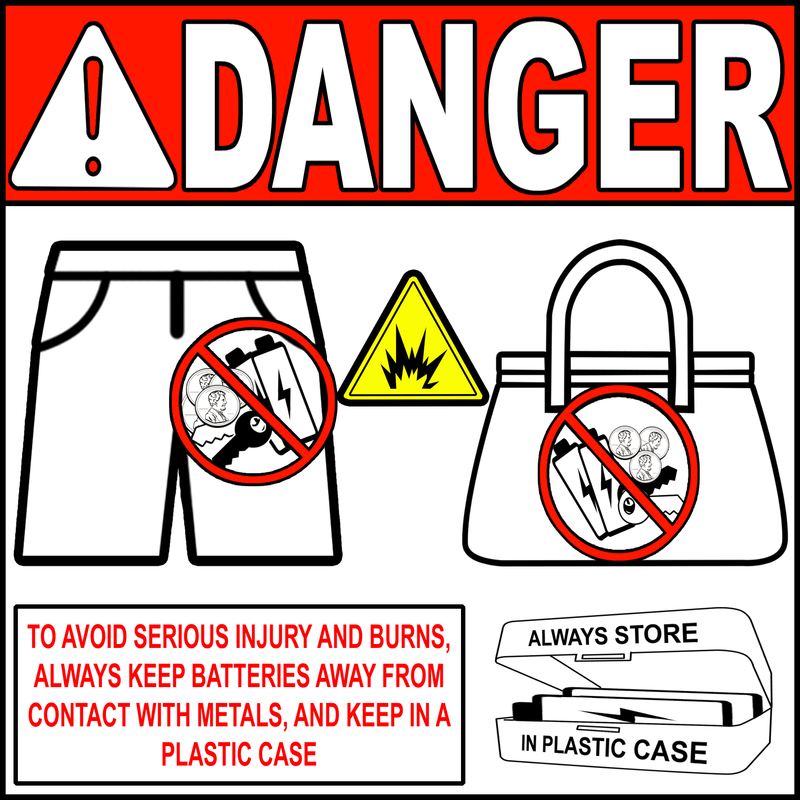 Product warnings can greatly reduce the number of injuries worldwide. With that said, battery safety education is the key. Vape Insurance or Electronic Cigarette Insurance offered by CALCO protects the manufacturer, importer, distributor, and retailer against lawsuits brought against them by consumers. Our company has received many substantial claims and most could have been avoided or mitigated very quickly with a presence of a warning. Contact us at (877) 225-2699 or start you online vape insurance quote. This entry was posted on Thursday, November 23rd, 2017 at 5:09 pm	and is filed under Main. You can follow any responses to this entry through the RSS 2.0 feed. You can leave a response, or trackback from your own site.